Custom List Building Services lets you meet your precise marketing needs at ease. The readymade, pre-packaged list is not what you always want. Sometimes, your marketing needs could be so specific and unique that you would need a customized database that can do justice with your marketing campaigns. The team at Blue Mail Media strives to understand what your specific needs are and deliver data which perfectly aligns with your multi-channel marketing needs. We invest our time to understand clients’ targeted customer profile, geography and industry of focus, and various other requirements. This helps us customize your database based on different selects such as Business Name, SIC/ NAICS code, job Role, Scale of Operations, Staff Size, and more. Better success rate on your email, mail and telemarketing campaigns. Greater response rate and conversions owing to data which is customized to your marketing needs. Better reachability due to qualitative, customer specific data. Low unsubscribe rates, bounce rate as messages reach the intended customers. Increase in returns on investments. 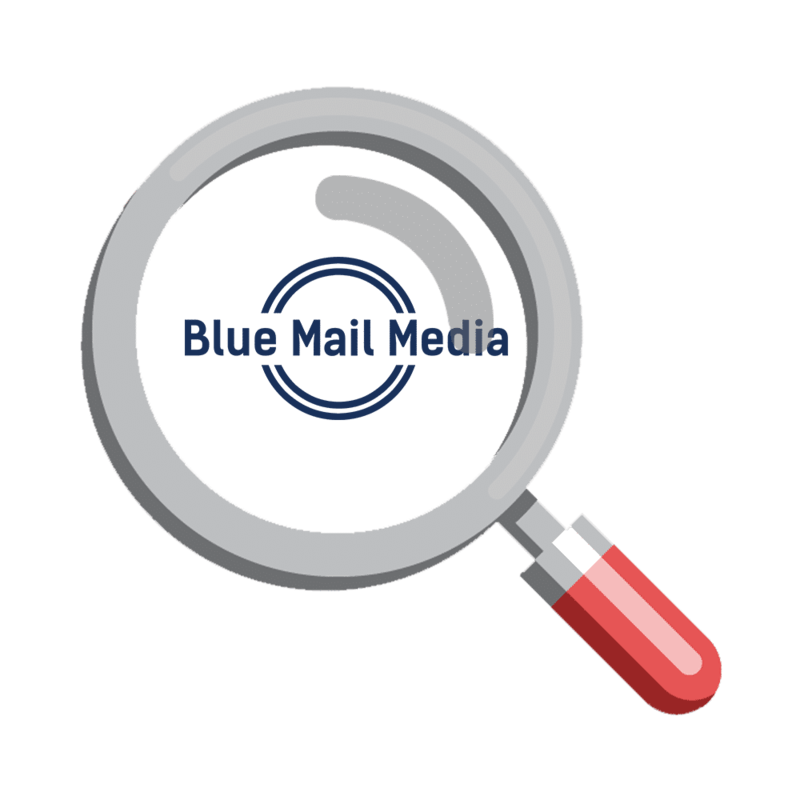 Blue Mail Media indeed has the expertise of building client relationships through surpassing standards of service and quality of data ranging across a host of selects that helps you customize your marketing campaigns. Market prospecting is never an easy task, especially when there is a huge rise of lucrative buyers within the market. This is where Blue Mail Media helps marketers in custom list building and provides strong database of targeted, verified and customized sales leads. Blue Mail Media’s highly trained data researchers and analyzers put extra efforts in custom list building to prepare an email list that assures a high deliverability rate because of its attributes of relevance and precision.